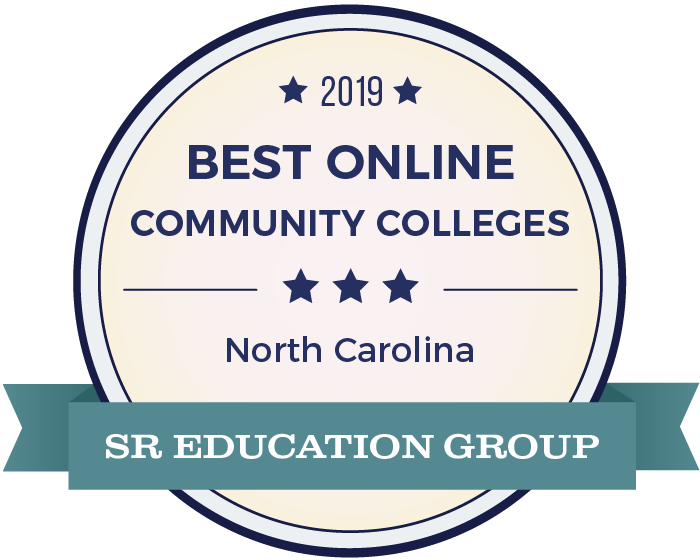 HCC will be recognized as a leader in education, innovation, and economic development – striving for excellence, creating community, and enriching the lives of those we serve. The mission of Haywood Community College is to foster an environment that meets the educational needs of the communities it serves, promotes student success in higher education and in the workplace, and facilitates economic development. Haywood Community College values Integrity, Excellence, Vision, and Collaboration. For the 2018-19 through 2020-21 academic years, there are three Goals that will drive HCC's activities, resource allocation, and priorities. Every department will align their department goals and outcomes to the strategic plan as part of the Institutional Excellence process.